4th Son of Sir Jno. Trelawny of Alterton, Cornwall. 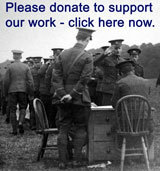 Served with the Duke of Monmouth’s Regiment in the Netherlands and on its disbandment was placed on half pay. Major in the Regiment, 13 July 1680. Lieutenant Colonel 27 November 1680 and 31 December 1688, on being reinstated by William III. Brigadier General November 1688. Major General 2 December 1690. Retired in 1691 as Governor of Plymouth. Died 24 September 1731. 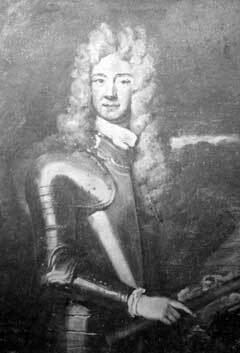 Major General Charles Trelawny, Colonel of the Regiment 1682 to 1688 and then 1688 to 1691.